Despite the blazing Texas heat, this has been a summer full of Christmas spirit. Kris Lammer's collection, Fresh Fallen Snow Flannel for Maywood Studio has me dreaming of a white Christmas. Sheets of snow, big soft snowmen and snowflakes all provide a taste of winter that leaves you longing for December, and a cup of hot cocoa! Q: To what or whom would you dedicate the Fresh Fallen Snow collection? A: I would dedicate it to my mom, the best mom a girl could ever have. She has always been encouraging and supportive in whatever her children chose to do. I love you mom! A: My favorite WILL be a quilt I can snuggle under with a good book! A: That’s tough, every decade had its issues. I love history, so it would be a treat to visit just about any year in the past. Just a quick peek though – I’m very attached to our current technologies and comforts! A: I’ve always liked my name, except for when my mother would say KRISTINE ANN! Ha ha! But if I HAD to change it, maybe something not so plain like Dahlia, or Chloe. A: It’s totally embarrassing to admit, but it was Gilligan’s Island. Such a ridiculous show! A: I have met some amazing artists and designers that really SHOULD be famous. 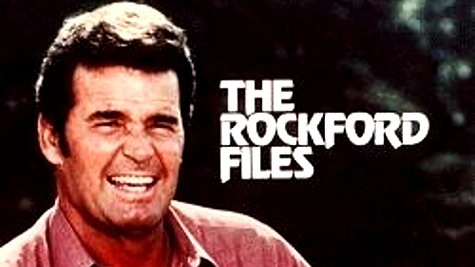 But years ago I met James Garner while he was filming Rockford Files in Beverly Hills. A: Words with Friends, Hanging with Friends, and Scramble. A: AIR CONDITIONING! I do not do well in the heat, anything above 80 makes me pretty cranky. When I am cool I can think more clearly and be much more productive.